As you gear up and get ready for the big day that you’ve spent countless hours working towards, make sure you have all the essentials to make Graduation Day that special day you will never forget. 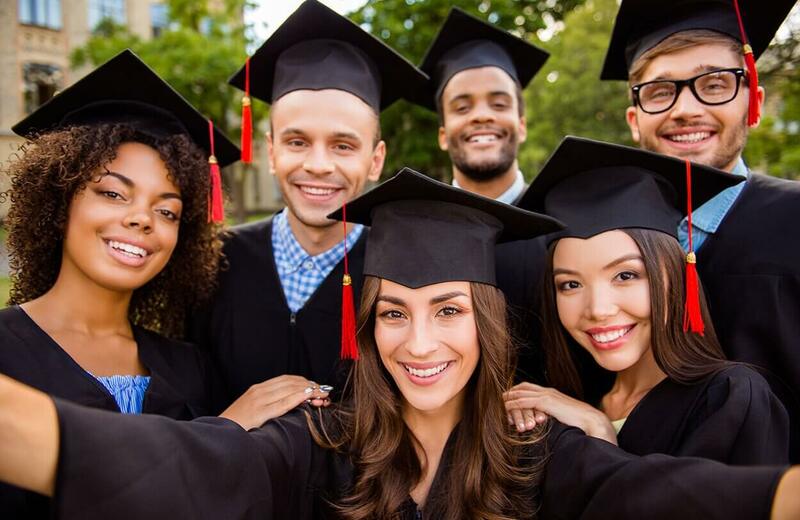 Here at DriveSmart Warranty we know the anticipation leading up to Graduation may feel like a lifetime, but the excitement from that moment will make the day come and go in the blink of an eye. Take a look at these tips and tricks so you remember this day forever. During this time of year, the chance of sitting outside in the blaring sun for Graduation is a fact. Do yourself a favor and bring some shades with you. Not only will you be able to see but you’ll also look cool. Depending where you live, we recommend putting on some sunblock too. Nationwide Coverage Designed to Save You Money! Introductory Maintenance Included with All Plans! 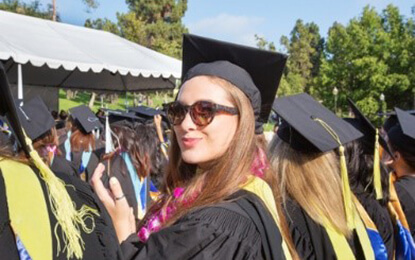 What you wear under your cap and gown can play a huge part in how much you enjoy your day. Wearing heavy, bulky clothing will not only make your gown look awkward, but also make you sweaty. As the weather for May and June are heating up, do yourself a favor and wear light, breathable clothing. The more you show in this instance is a good thing as your gown will cover you up. 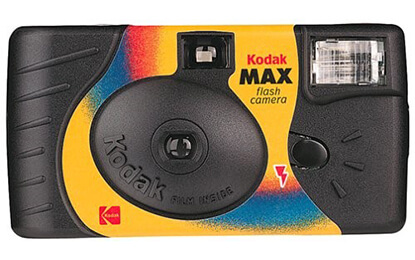 Although you may have never used one of these in your life, a disposable camera is a great way of making sure you capture every moment of the day. Pick up a few at your local drugstore – you can pass them down the aisles, give some to your friends, and you won’t have to worry about your phone dying throughout the day. When you go to get your film developed, you can have your pictures saved digitally on a UBS drive as well. A disposable camera will capture your big day in a way that you never could with your cell phone. Graduation ceremonies can be a very long process. 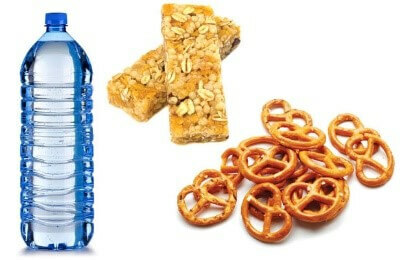 Make sure to grab a little snack and water to keep those sugar levels up. No one wants a picture of themselves looking like a Diva because, “you’re not you when you’re hungry.” So please at least grab a Snickers. Make sure you keep these essentials on you or with your family. You don’t want to smell like you just played four quarters of Football or look like Chewbacca. Whether you’re graduating high school or college, you may be saying goodbye to your closest friends as you go to explore the new opportunities life has ready for you. But before that happens, we strongly recommend hitting the open road and make one more great memory. 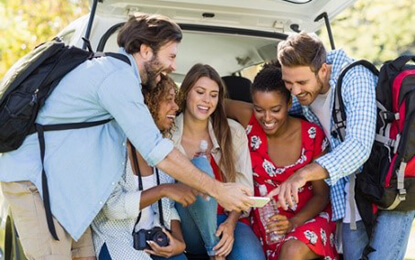 Road trips are the best way for a group of friends to explore new horizons, spend quality time together, and create new experiences. If your graduate is just getting involved with their vehicle, a vehicle protection plan would be the best gift of all. Important Tip: Never go on a long-distance road tip without the right coverage. All DriveSmart Warranty plans come standard with roadside assistance, trip interruption, and national coverage.